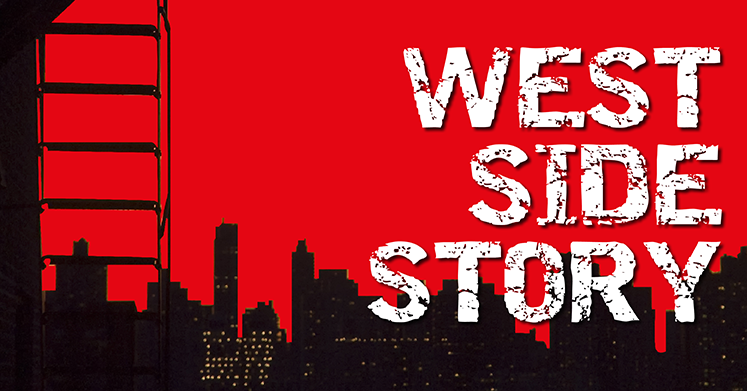 Casting has been announced for the Kilworth House production of the West Side Story . Liam Doyle will star as Tony with Laila Zaidi as Maria. Other leading roles will be played by Sophia Ragavelas (Anita), Justin Thomas (Bernardo), Benjamin Yates (Riff), Dermot Canavan (Doc/Krupe) and Nicholas Tizzard (Schrank). The cast also includes: Aaron Ashley Parker, Jak Skelly, Jason Kajdi, Bruce Aguilar-Rohan, Ryan Lee Seager, Jordan Cunningham, Gregor Stewart, Matt Holland, Jon Reynolds, Bobby Windebank, Meg Astin, Lucy Glover, Sophie Ayres, Molly-May Gardiner, Annie Guy, Michelle Andrews, Naoimh Morgan and Charlie Johnson. The show will run in the Leicestershire venue in the grounds of the Kilworth Hotel from 31st May until 17th July.